Childrens party entertainers are a big hit for seasonal events, whether you a throwing a Christmas, Halloween or Easter party Denzil the Magician can offer tailored shows depending on the season. Get in contact to find out more! Denzil’s show is action packed full of wizardry and illusions, which is delivered to the children in his unique style of hilarious comedy which will all be tailored to the seasonal event of your choice. He will keep the kids entertained for the duration of the booking and guarantees they will be talking about the show weeks after. Denzil the Magician is an all round childrens party entertainer not only does he provide a magic show he brings along energetic music, balloons, Benny the rabbit and an unforgettable atmosphere. 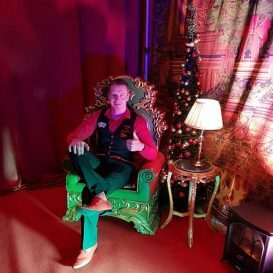 He has years of experience and in them years has performed for thousands of seasonal events all over Ireland ranging from Christmas parties, Halloweens events or even an Easter Eggstravaganza! If you have something in mind give Denzil the Magician a call to find out more of the seasonal party packages that he has to offer. 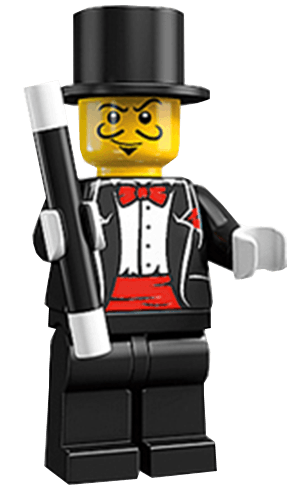 If you have a seasonal event coming up whether it is a Christmas show to a Halloween show Denzil the Magician caters for it all. Get in contact to find out more about the packages we have to offer!